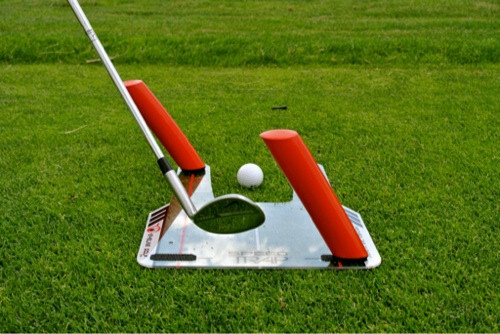 We trust you are enjoying our recent videos on Trouble Shots and how to play them. 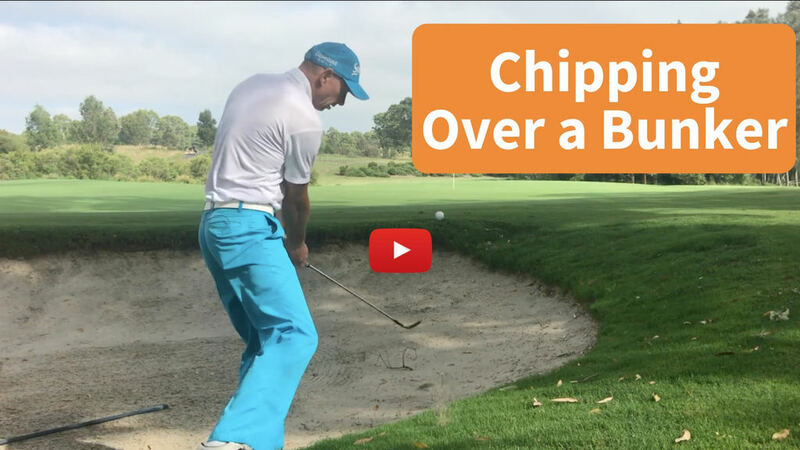 Today, Glen shows us how to play a downhill chip over a bunker. A good golf course will throw different challenges at you, so every time you play you need to be prepared for them. Following on from our post about playing downhill lies, we wanted to find a similar lie around a green but this time a much shorter shot over a bunker. It’s a delicate chip from beside the 17th green, downhill to the pin. Many of the same principles from Steve’s 7-iron apply, however, we now need more spin and control on the green. 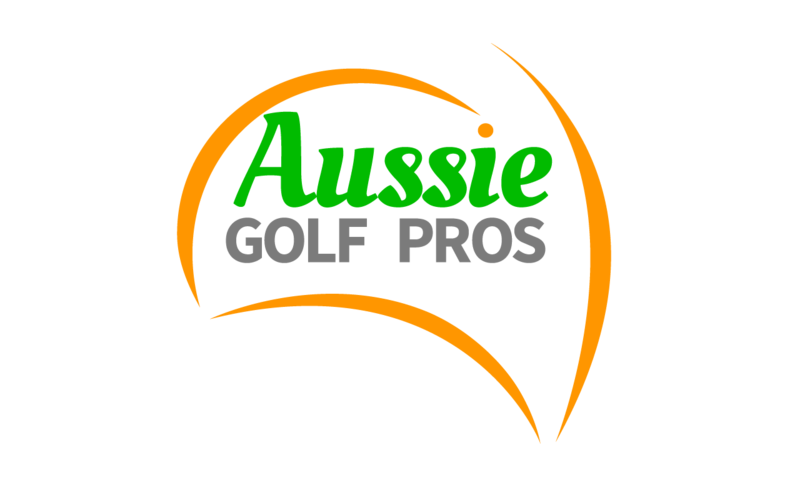 Tassie Golf Tour 2018 – Quiz! [Bunkers] Don’t Do This In Soft Sand!